Many diehard CrashPlan users were shocked to find out that their favorite secure storage backup option Crash Plan is leaving the consumer market. CrashPlan for Home, owned by Code42, has provided secure storage backup options for consumers across the country since 2001. Code42, a privately funded software company based out of Minneapolis, made the decision to exit the consumer market and focus primarily on enterprise level and small business audiences as of August 22, 2017. The move came as a surprise to many CrashPlan users. The plan until then offered a very popular free version as well as paid professional versions. 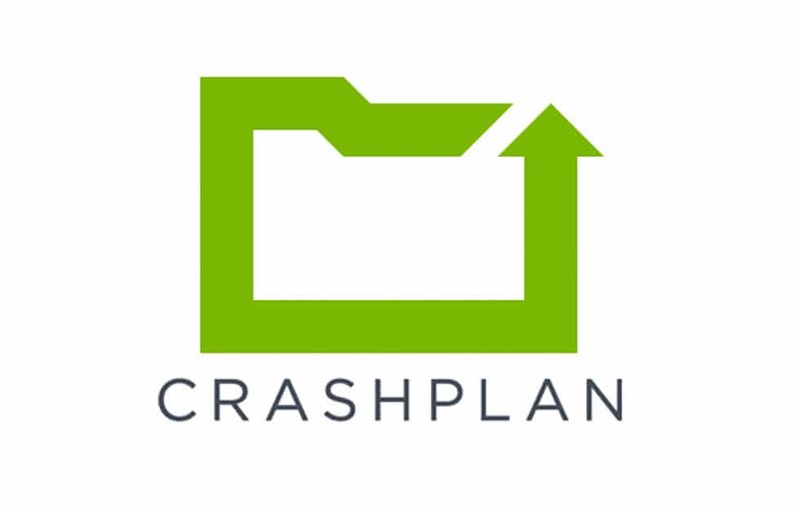 To help transition customers, CrashPlan has offered an extended period of 14 months up till October 22, 2018 for customers to backup their existing data. The free version of CrashPlan for Home will continue to work until that date. After that date however, CrashPlan for Home will no longer work or be supported and any users will no longer be able to access prior backups created by CrashPlan for Home. The company will follow up with existing users ahead of the transition period to encourage taking action to backup their data elsewhere. This plan for small businesses makes the data migration for existing CrashPlan for Home users a cinch. Existing users can move over their data into the new CrashPlan for Small Business for the rest of their subscription for free. When their subscription period ends, they can also enjoy the new service at 75% off the regular price for the first year (12 consecutive months). The CrashPlan for Small Business plan offers unlimited backup for an affordable monthly fee with multiple users and an easy to use admin console. Carbonite is CrashPlan’s exclusive partner for home users with automatic and continuous backup services. Carbonite is known for its award-winning service. Existing CrashPlan for Home users can enjoy a 50% discount on both Carbonite Home and Core plans.